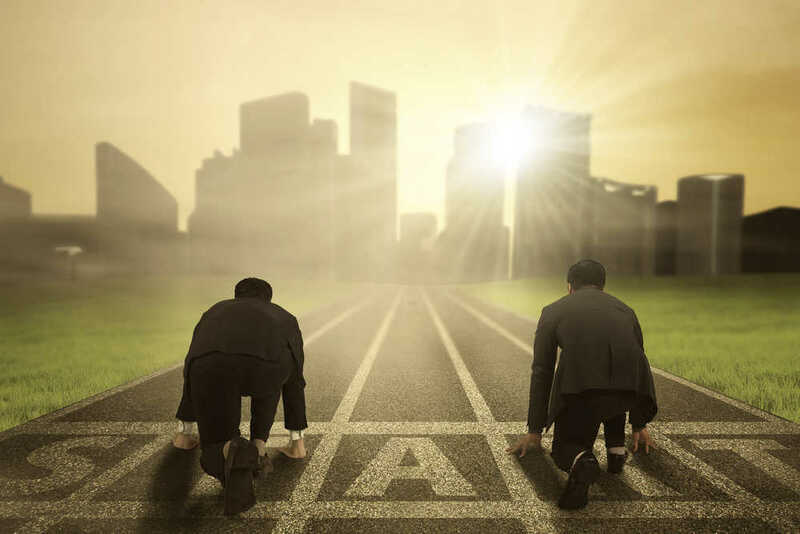 You probably understand the old saying, “Failing to plan means planning to fail.” I feel all leaders understand this —whether they learned it the simple or hard way — once it involves their corporations, it is imperative that you contrive a business reputation management plan. However, for an authority, capitalist, and businessperson, I’ve seen that despite the importance of online reputations these days, not all brands have a way to generate or combat negative feedback online. Most companies are reactive and unfortunately wait until a situation worsens before deciding to deal with it. According to a 2018 study of travel businesses, 97% of respondents felt online reputation management was necessary. A separate study found that over 90% of 18- to 34-year-olds trust online reviews more than a private recommendation from a friend or family member. I believe one of the largest issues these days is that companies aren’t asking for reviews enough or effectively. In my expertise, the simplest reviews are those you solicit from purchasers. The more reviews you have the more trust potential customers may have with your brand. However, as a result, not every review is a positive one. That is why it is necessary to grasp what goes into building a strong online reputation. 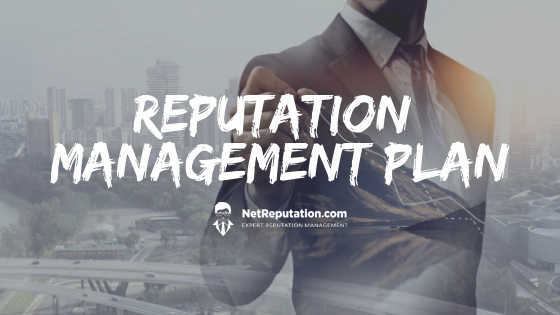 Creating a brand reputation management plan takes you one step closer to ensuring a positive web presence in 2019. What Influences Your Online Reputation? Your reputation is how potential consumers (and past customers) feel about your business. Was your staff friendly? Did you deliver what was promised? And most importantly, was the individual satisfied with their experience? One of the biggest influences of a company’s reputation stems from top-level management. Buyers want to know all about the owners and employees before making any big purchases, if your review sites are positive, this gives them a sense of security. That is why is it important to not only manage your online reputation of the business but also for the owner and employees as well. Creating or improving your reputation management plan should be a top priority. An effective plan has the potential to translate into positive trends the business is attempting to concentrate on. Consider these factors as you analyze your company’s brand online presence. If you discover your business has to rebuild its reputation due to a negative review, there are some ways to get started. Let’s build your reputation management strategy together. Contact former customers. By reaching out, you’ll be in tune with however your purchasers feel this shows them they’re valued customers. If you cannot call them there are various online tools such as MailChimp or Robly that can assist you with email campaigns to generate more positive five-star reviews. Answer online reviews. I think that what others say regarding you online isn’t as vital as your replies. Potential purchasers want to see that you just are attentive and place handling any problems as a top priority. Have a system for following up and commenting on every review. Use code and online alerts to receive email or text notifications once a new review has been posted. Take into account having a delegated team member answer reviews with the goal of constructing each client happy. Contact people who left negative reviews. during this case, don’t solely respond online. Use the phone, and directly contact the purchasers who had a bad experience with your company. This way you’ll know what you can do to make amends and rectify the situation. If you don’t resolve the crisis, additional negative reviews may build up. Make acceptable changes to your team and systems to avoid a repeat of that negative reviews amongst the search results. Create a corporate calendar. Be proactive, and publish positive content in the form of keywords that are further optimized for online searches. Aim to share positive videos and articles that supply info regarding your brand and services on social media. In addition publish high-quality and engaging private blogs, company blogs, and press releases. to help uninformed prospect get a better sense of how you operate and what you can offer. If a rival business is posting press releases twice a month, aim for your company to share double that amount. You are not trying to reinvent the wheel here, once you see what is working for your competitors mimic that and double-down more than they are. However, make sure the content is newsworthy and you have a clear message you are trying to send out. I believe shoppers nowadays don’t grasp who to trust until they take into account reviews. 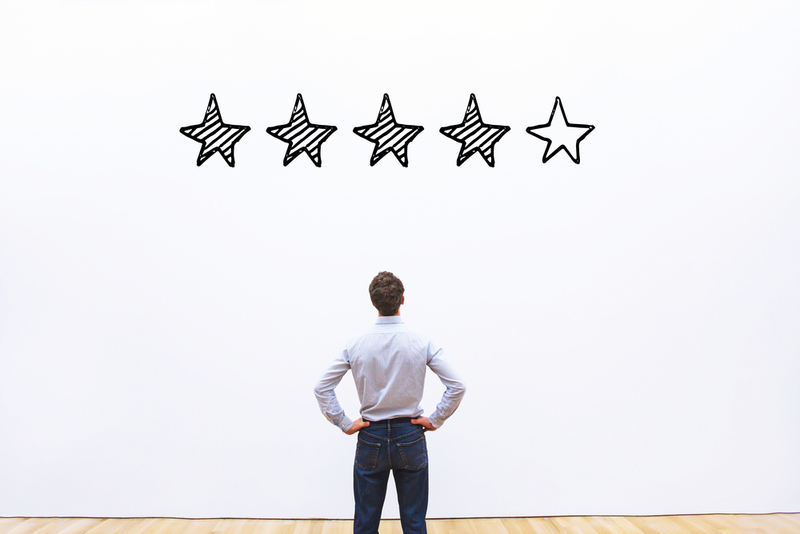 By developing a good online reputation and review curation process, you are leaps and bounds ahead of your competition. The bigger question is, are you focusing enough attention, time and money on this issue that has the potential to impact everything else you wish to achieve? Your reputation is your best advertisement, you need to invest in how you look in the public eye. Let us help. Please fill out the form below to receive a FREE REPUTATION CONSULTATION with one of our very knowledge reputation analysts. We can’t wait to hear from you!